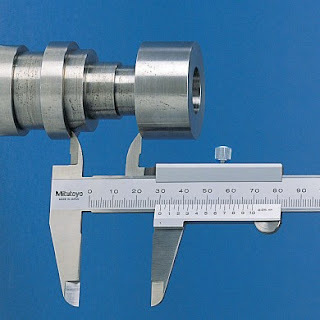 Microscope World now offers measuring calipers for measuring a variety of inside and outside diameters on tubes, pipes, metal fabrication and industrial manufacturing. The calipers are available in vernier as well as digital (mm and inches), and even waterproof and coolant proof versions. 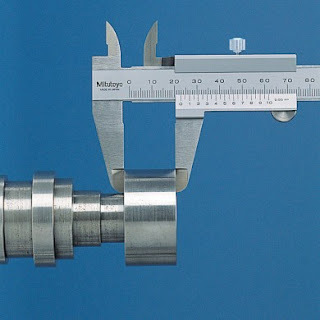 Vernier caliper measuring outside diameter. 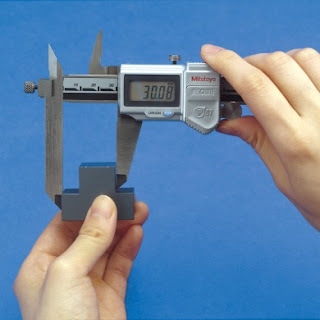 Vernier caliper measuring inside diameter. The digital calipers have several options for downloading the data measurements directly to a computer either with a USB cable, or with a wireless signal. 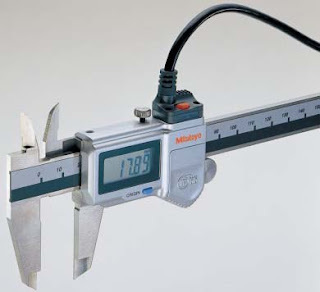 Digimatic caliper for exporting measurement data. 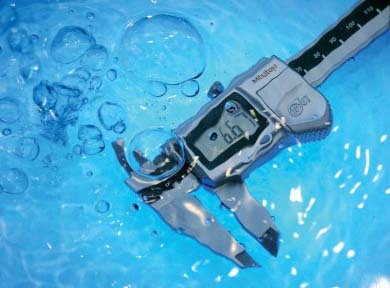 Waterproof and coolant proof digital caliper. All measuring calipers can be found here and most categories contain options for both vernier or digital options. If you are looking for a specific type of caliper and can't locate it please contact Microscope World, as not all calipers available are on the website.